I haven’t blogged in a while because I’m in a bit of a rut. I feel like I’m trapped inside my own head and I’m not sure how to reach out about it. Every day from now until July marks a specific event that was painful, joyful, deeply depressing, and/or highly emotional. I can’t help but reflect on these moments constantly. It’s kind of like a vivid reel playing in the back of my head while I half-heartedly experience my own daily events in the present. I was not mentally prepared for how strongly these “one year anniversaries” would affect me. I thought that they would be empowering moments for me because I would be able to reflect on how far I have come since then. I’ve been moving on with my life and proving my worth to myself, working on healing and strengthening what I felt like I had lost. But here’s the thing–I didn’t stop to think about the difference between physical healing and mental healing. I thought that if I could dominate physically, that the mental healing would come along with it, but I was very, very wrong. I hadn’t focused enough on what I could do for myself to ensure that I healed in all aspects. I wanted to see results, and that was all I could understand. As I started to retreat back into my shell of a human–canceling plans with friends for no good reason, constantly on the verge of bursting into tears, and spending days upon days wasting away in front of the television–it finally hit me that this wasn’t normal for me. I am naturally a social person. I rarely cry. I’m not lazy and I usually do not prefer to watch hours of television without stopping. There’s something wrong here. Maybe I felt like these “anniversaries” snuck up on me, but it seems as if I had started responding to them long before I was even aware. And as someone who is more than familiar with depression, I need to get a handle on this before it spirals out of control. So…what now? What does “mental healing” entail, exactly? I think therapy is a good start. 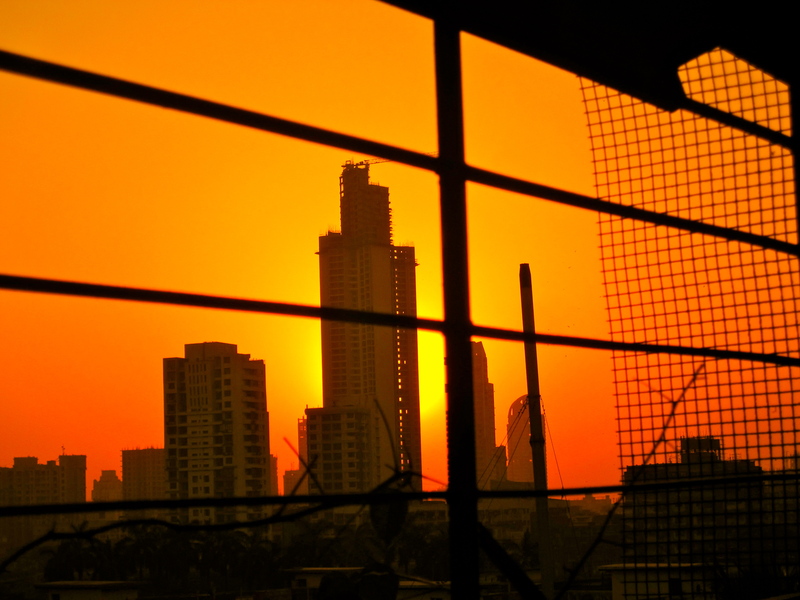 Sunrise in Mumbai, taken March 13th, 2012–another recent anniversary. This entry was posted in Anecdotes, Healthy, Hidradenitis Suppurativa, Misc, Uncategorized and tagged advice, anniversary, being sick, change, discouragement, disease, emotional, health, healthy, hidradenitis, hidradenitis suppurativa, honesty, mental health, motivation, perseverance, physical health, sickness, story, therapy. Bookmark the permalink.